A while ago I posted a photo of myself at about one year of age that I had found at my parents place. This time I’m posting probably my favourite ever photo of myself. 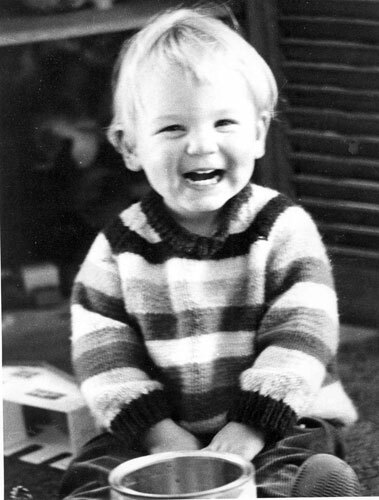 I don’t know how old I was at the time but I would say about 18 months old or so. I just look so happy. Don’t you wish life was that care-free as an adult?